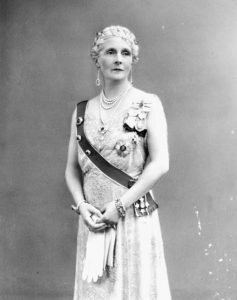 My latest article in the Canadian Encyclopedia is about Evelyn Emily Mary Cavendish, Duchess of Devonshire, vice-regal consort of Canada (1916–21) and Mistress of the Robes to Queen Mary (1910–16 and 1921–53). 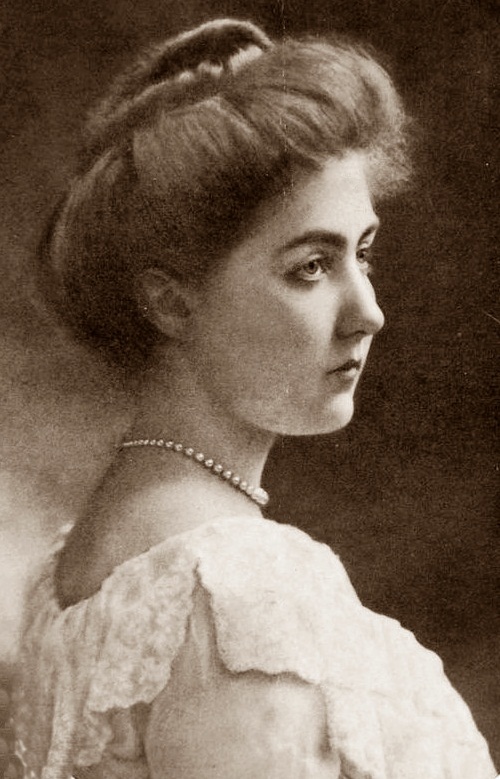 The Duchess of Devonshire resided in Canada from 1883 to 1888 when her father, Lord Lansdowne served as Governor General then returned to Canada as viceregal consort during the First World War. 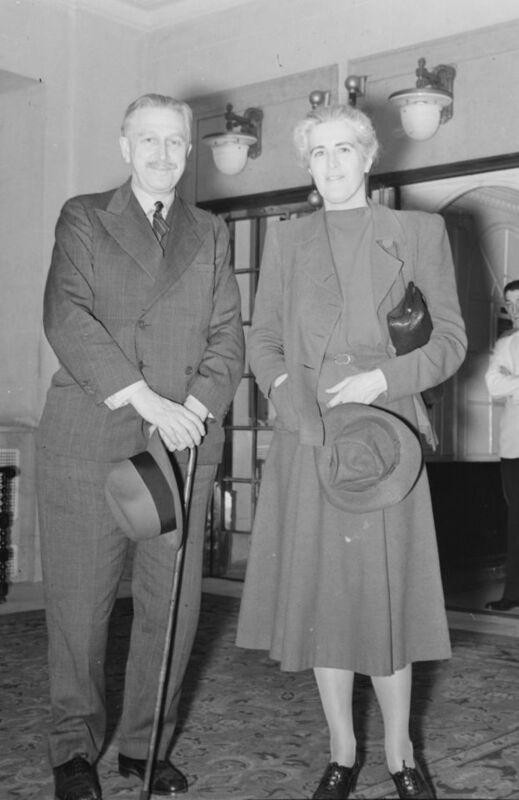 The Duchess of Devonshire traveled extensively in Canada and supported wartime charities. 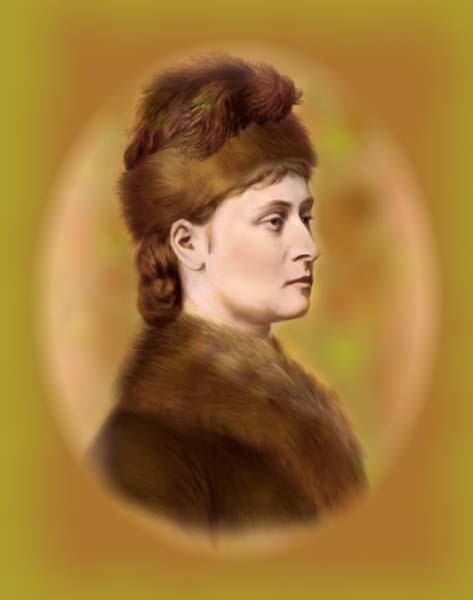 I am quoted in the final section of this week’s CBC Royal Fascinator newsletter, discussing Princess Patricia of Connaught’s time in Canada. Like Prince Harry and Meghan Markle (now the Duke and Duchess of Sussex), Princess Patricia and her husband Sir Alexander Ramsay enjoyed a royal romance that unfolded partly in Canada. 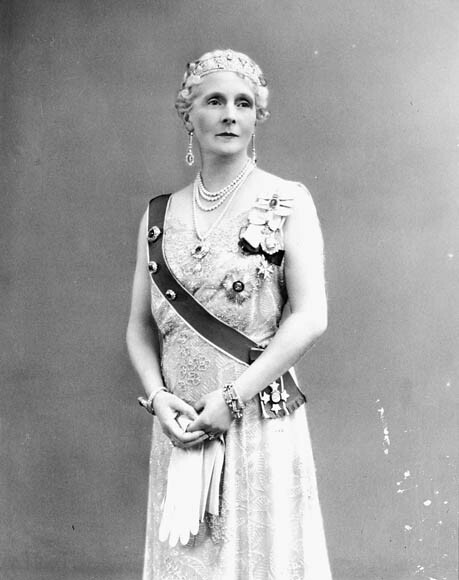 My latest article in the Canadian Encyclopedia is about Marie Evelyn Byng, Viscountess Byng of Vimy, viceregal consort of Canada (1921–26) and author. Lady Byng donated the Lady Byng Trophy for good sportsmanship to the National Hockey League (NHL) in 1925 (it was renamed the Lady Byng Memorial Trophy after her death in 1949). She returned to Canada during the Second World War and wrote about her impressions of the country in her 1945 memoir, Up the Stream of Time. 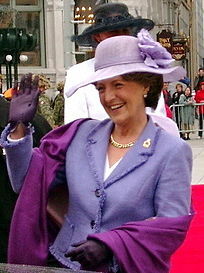 My latest article in the Canadian Encyclopedia is about Princess Margriet of the Netherlands and the unique relationship between Canada and the Netherlands. My latest article in the Canadian Encyclopedia is a biography of Princess Patricia of Connaught. Her Royal Highness Princess Victoria Patricia Helena Elizabeth of Connaught (born 17 March 1886 in London, United Kingdom; died 12 January 1974 in Windlesham, Surrey, United Kingdom). Patricia resided in Canada from 1911 to 1916 and acted as hostess for her father, the Duke of Connaught, during his term as governor general. She gave her name to Princess Patricia’s Canadian Light Infantry and became honorary colonel-in-chief in 1918. 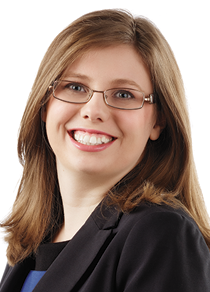 A talented artist inspired by Canadian landscapes, she exhibited her paintings in Canadian art exhibitions, and examples of her work remain part of Canadian collections.